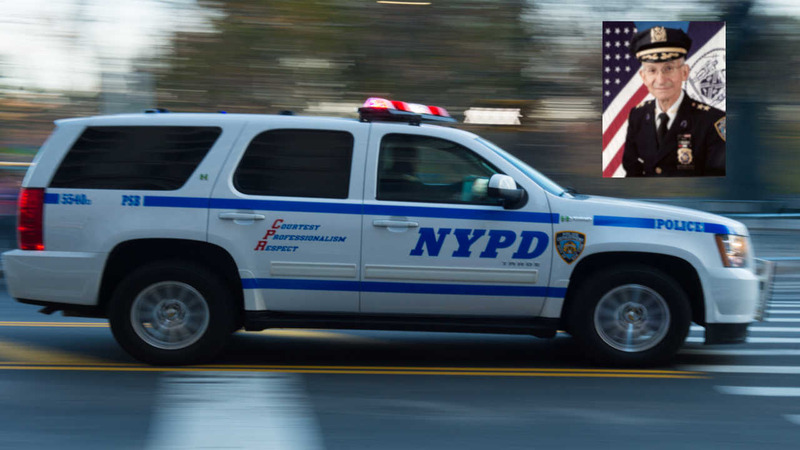 UPPER WEST SIDE, Manhattan (WABC) -- The NYPD's chief chaplain was pushed to the ground while exercising on the Upper West Side on Sunday morning. 80-year-old Rabbi Alvin Kass was shoved from behind while walking on Riverside Drive at West 83rd Street just before 7 a.m. He sustained a minor laceration to the face and was treated and released at New York Presbyterian Hospital. Rabbi Kass was not wearing a yarmulke, and no words were exchanged between the suspect and the victim. The motive of the attack was not clear and it was not immediately characterized as a hate crime.